Imagine spending eight-weeks on the beautiful Brown University campus in historic Providence, RI, working in a small team setting to solve mathematical research problems developed by faculty experts in their fields. Imagine creating career-building connections between peers, near peers (graduate students and postdocs), and academic professionals. Imagine spending your summer in a fun, memorable, and intellectually stimulating environment. Now, imagine having this experience with support for travel within the U.S., room and board paid, plus a $3,570 stipend*. 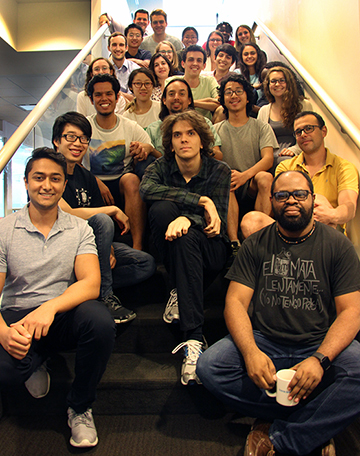 The 2019 Summer@ICERM program at Brown University is an eight-week residential program designed for a select group of 18-22 undergraduate scholars. The faculty advisers will present a variety of interdisciplinary research projects on the theme of Computational Arithmetic Dynamics. 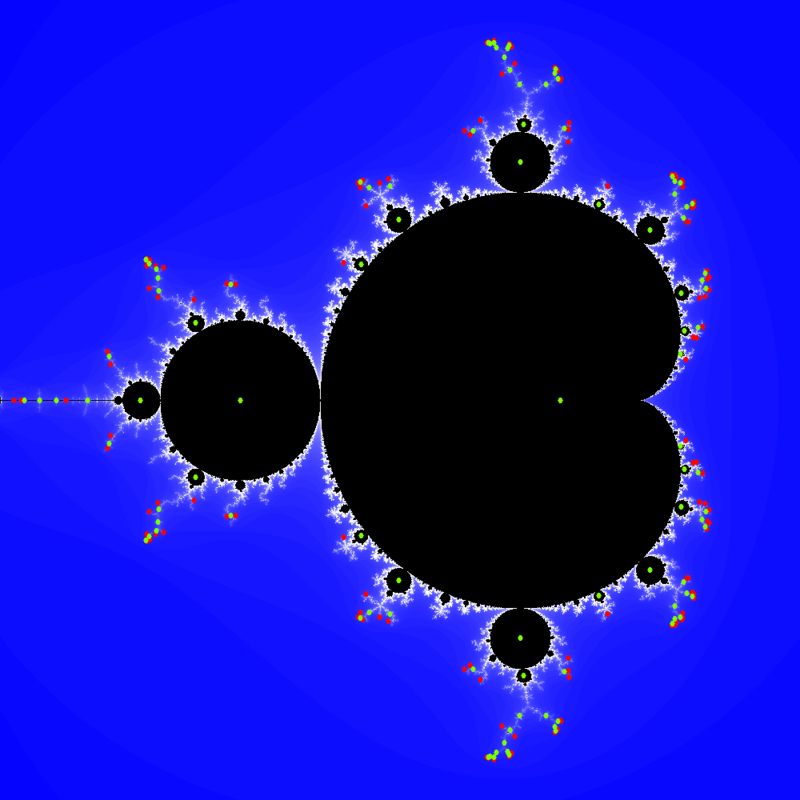 This overarching theme will allow participants to utilize theory and computation from algebra, number theory, and algebraic geometry. 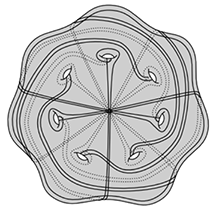 Faculty will also guide the development of open-source computational tools for dynamical systems in Sage as well as work on a database of dynamical systems. The faculty will begin the program with brief introductory talks. Throughout the eight-week program, students will work on assigned projects in groups of two to four, supervised by faculty advisors and aided by teaching assistants. Students will meet daily, give regular talks about their findings, attend mini-courses, guest talks, professional development seminars, and will acquire skill in open-source software development. Students will learn how to collaborate mathematically, working closely in their teams to write up their research into a poster and/or paper by the end of the program. This program is partially funded by a grant from the National Security Agency. Applicants must be matriculating undergraduate students at the time of the start of Summer@ICERM 2019. Funding is available for 2-3 students who are not US citizens or permanent residents. Travel support within the U.S.
*Brown students who choose not to live in the dorm will waive the dorm, meal, and travel funding. All students must apply via MathPrograms.org by this date to receive full consideration. ICERM will begin making offers students between late February and early March 2019. Now, imagine having this experience with support for travel within the U.S., room and board paid, plus a $3,000 stipend*. 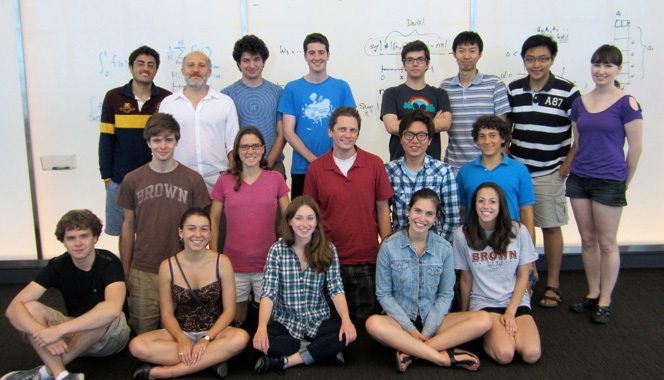 The Summer@ICERM 2013 program is designed for a select group of 10-12 undergraduate scholars. Students will work in small groups of two or three, supervised by faculty advisors and aided by teaching assistants. Now, imagine having this experience with support for travel within the U.S., room and board paid, plus a $3,500 stipend*. 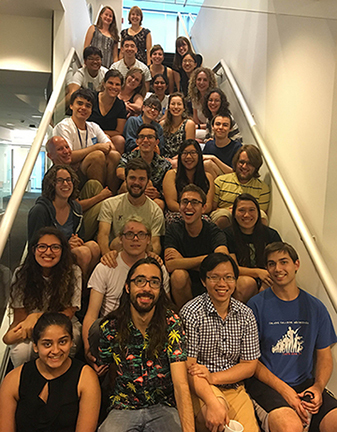 The 2018 Summer@ICERM program at Brown University is an eight-week residential program designed for a select group of 16-20 undergraduate scholars from around the world.